Denial rates for H-1B petitions have increased significantly, rising from 6% in FY 2015 to 32% in the first quarter of FY 2019 for new H-1B petitions for initial employment, according to a National Foundation for American Policy (NFAP) analysis of U.S. Citizenship and Immigration Services (USCIS) data. Between FY 2015 and FY 2018 the denial rate for new H-1B petitions quadrupled from 6% to 24%. To put this in perspective, between FY 2010 and FY 2015, the denial rate for initial H-1B petitions never exceeded 8%, while today the rate is 3 or 4 times higher. 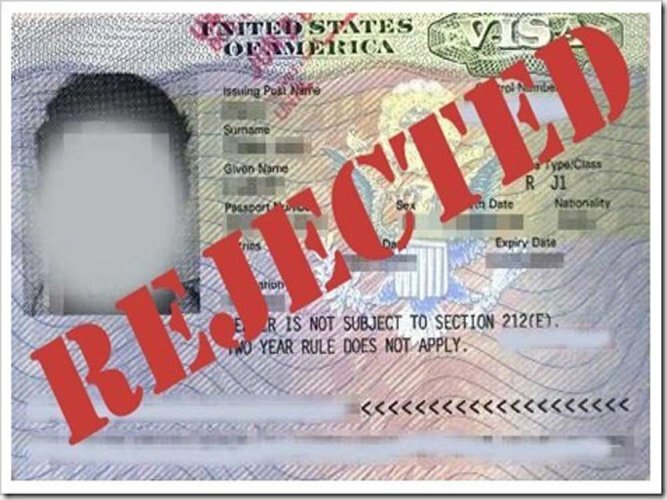 Denials have increased because USCIS and its adjudicators have raised the standard of proof for approving an H-1B petition without any new law or regulation that would permit the agency to do so legally, according to attorneys and employers. The new policies began in April 2017, after Donald Trump issued the “Buy American and Hire American” executive order. The policies and its results indicate the term “merit-based” immigration is more a rhetorical device aimed at gaining support to reduce family admissions, rather than a set of policies designed to facilitate high-skilled immigration. An H-1B visa is generally the only practical way for a high-skilled foreign national, including a recent international student, to work long-term in the United States. “If the goal of the Trump administration is to make it much more difficult for well-educated foreign nationals to work in America in technical fields, then USCIS is accomplishing that goal,” said Stuart Anderson, executive director of the National Foundation for American Policy and counselor to the Commissioner of the Immigration and Naturalization Service (INS) under President George W. Bush. The data obtained from analyzing the new USCIS H-1B Employer Data Hub show employers are even experiencing difficulty in gaining approval for existing H-1B visa holders, including current employees seeking to extend status. In the first quarter of FY 2019, USCIS adjudicators denied 18% of H-1B petitions for “continuing” employment, compared to denying only 3% of H-1B petitions for continuing employment in FY 2015 (and only 5% of such petitions as recently as FY 2017). Given the time and expense involved with filing H-1B petitions, employers generally only file cases for individuals they believe qualify for H-1B status, which is why high denial rates should not be expected. All of the 27 companies USCIS listed as the top employers of H-1B visa holders, including many of America’s bestknown companies, saw an increase in their H-1B denial rates for initial employment between FY 2015 and FY 2019. The trend is moving toward further increases. All but 4 of the 27 companies also saw an increase in denials for initial employment between FY 2018 and the first quarter of FY 2019. The full-year data for FY 2019, available after September 30, 2019, will provide greater insight into the direction of H-1B approvals and denials.